3. Certificate: Casing: LTC, STC, BTC, VAM. 5. Wall Thickness: 0. 205"- 0.635"
9. End: Beveled, Square cut. 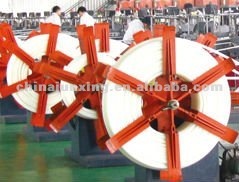 And pipe protection cap especially for casing and tubing. Posted By: Hebei borun steel trade Co., Ltd.
Based on the 10 years of experience in steel pipe field, Hebei Borun Steel Trade CO., LTD was established, which is the branch company of Hebei Zhongkuang Steel Pipe Manufacturing CO., LTD. The establishment of Hebei Borun also gives customers more access to steel purchase and business negotiation. The company covers an area of 11000m2 and has more than 300 staffs. Equipped with one hot rolled production line, two cold rolled production lines, two ERW production lines as well as full set of testing machine, we are capable of providing quality products and perfect service for the customers. Besides our main products and specifications, we can also make the steel pipes with the special size and material as per customers requirements. 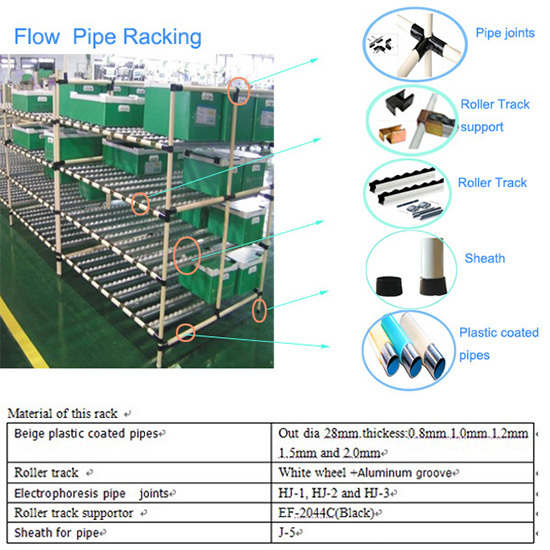 The main products contain: Seamless steel pipe, API steel pipe( API 5L pipeline, API 5CT steel pipe, Oil pipe), ERW steel pipe, LSAW steel pipe, SSAW (spiral) steel pipe, Square steel tube/square hollow section( welded square tube, seamless square tube). 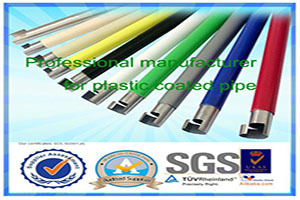 And the steel pipes can be supplied according to GB, ASTM, API, DIN, JIS standards. The steel products are widely applied in oil transferring, petro chemical industry, pharmaceutical industry, boiler equipment, heating, ship building, airports, large constructions, machinery etc. Moreover, other services such as hot galvanizing, anti rust painting, beveling, straightening, cutting, drilling holes, packing etc can also be given. we can accept any Third party inspection company to come for a quality testing before shipment. Until now, our products are exported to South and East Asia, Middle East, Europe and American, and enjoyed a good reputation.. Welcome to our company for a visit ! We all look forward to establishing a long term cooperative relationship with you!